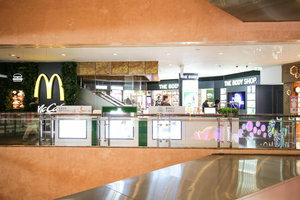 This mall booth, with the size of 80 square feet, is located in the centre of the hustle-and-bustle Mong Kok neighbourhood. 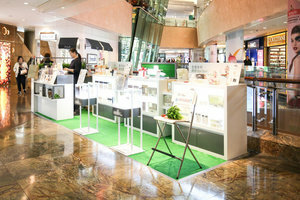 Now, brands and individuals can organise their most creative pop-up store or an interesting product showcase here! 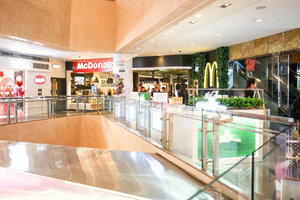 It is located on the second floor of the shopping mall, surrounded by a number of beauty-related international brands. The synergy effect can definitely brands which are organising their pop-ups here, especially for those who are focusing on related products or services! As it is an open area for a booth, it is equipped with basic electricity and air-conditioning where brands can let their creativity run wild and organise an unforgettable pop-up store here, in order to get in touch with more people and broaden the customer base!